The ES9000 has been designed to suit the harshest commercial environments, and has the ability to operate with up to 25kg of pre-load pressure on the keeper. The ES9000 has the ability to operate with up to 25kg of side pressure on the keeper. 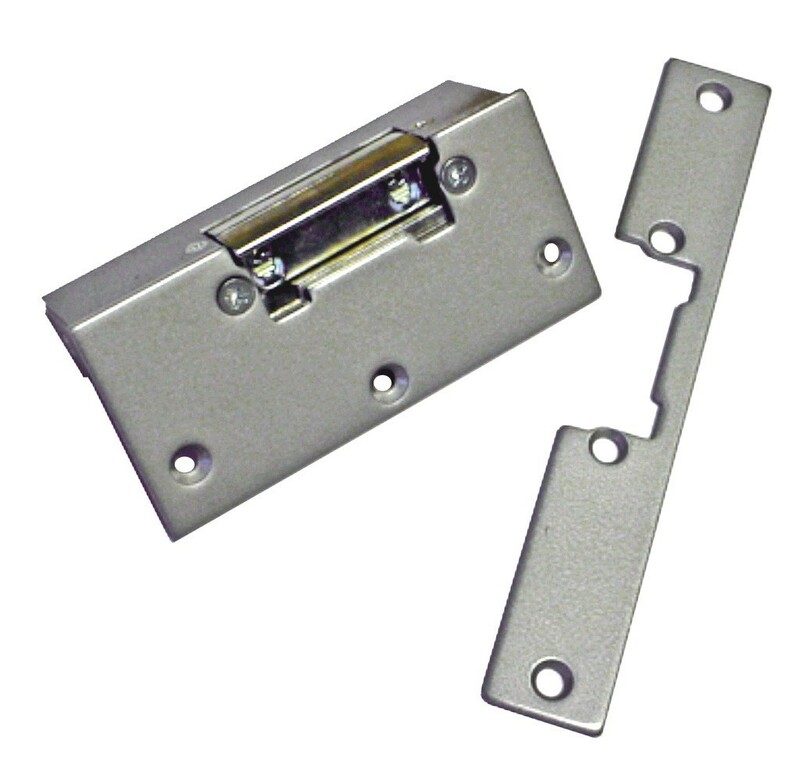 Side pressure is caused by pulling or pushing a door before the strike unlocks or by differences in air pressure in the building. 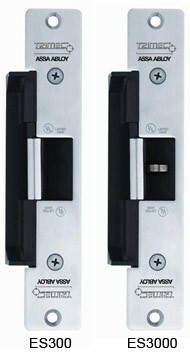 All ES9000 strikes are supplied in fail safe condition although they can be changed to fail secure on site if required.